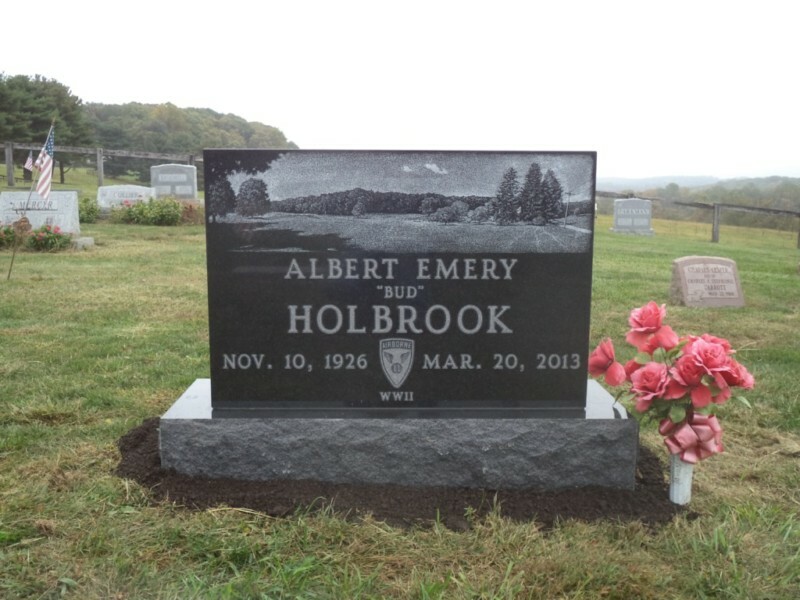 Symbolism has long played an important role in creating memorials that celebrate one’s unique life and contributions. 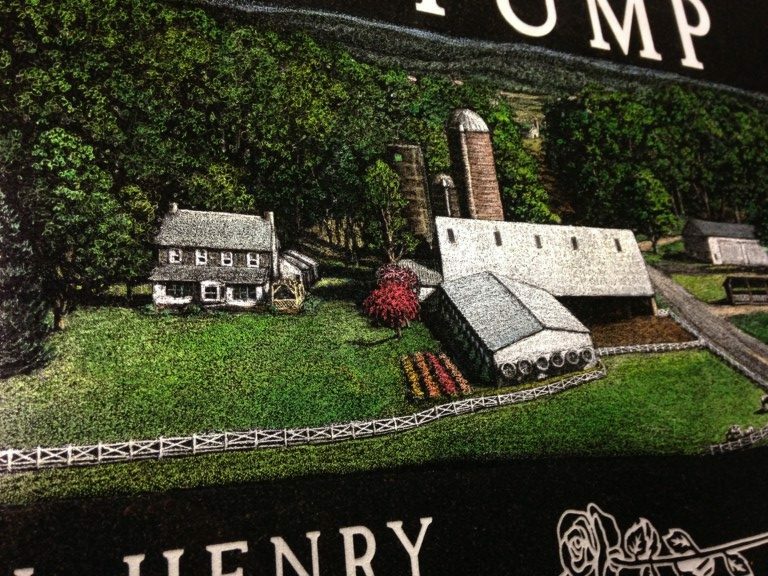 Today, that time-honored tradition has expanded into intricate renderings made possible through laser etching technology. 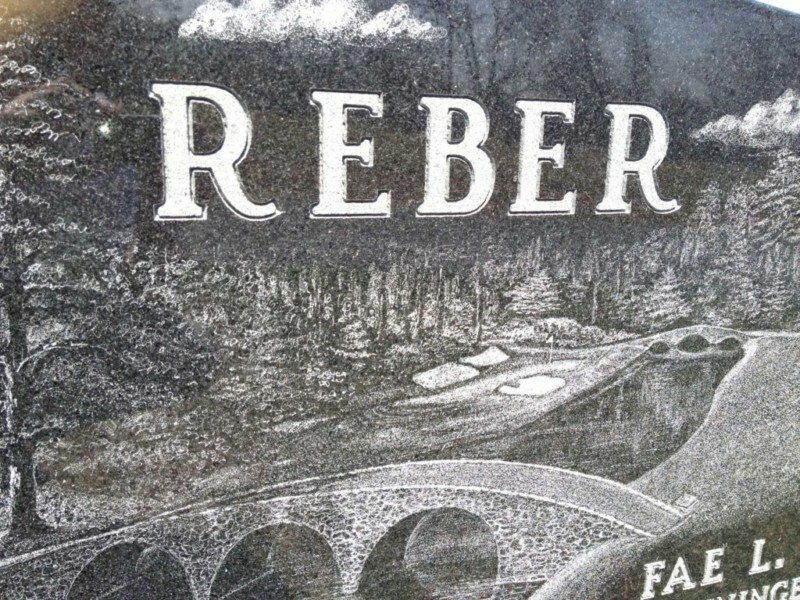 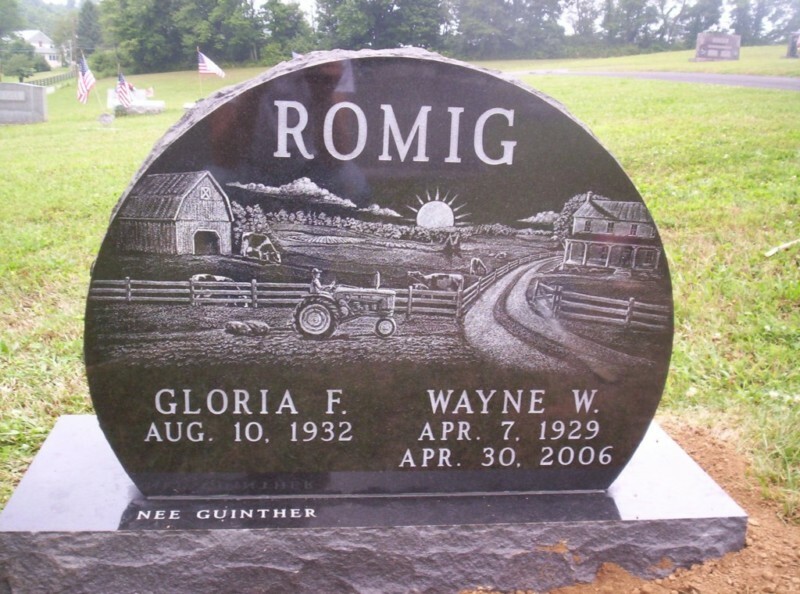 Whatever the image – a portrait, a landscape or even a beloved pet – Weaver Memorials offers laser etching that captures each detail with flawless precision. 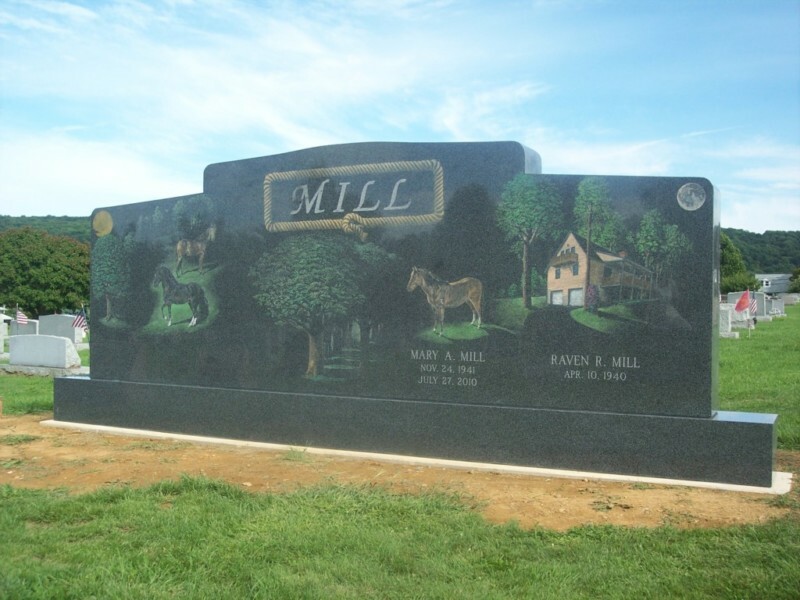 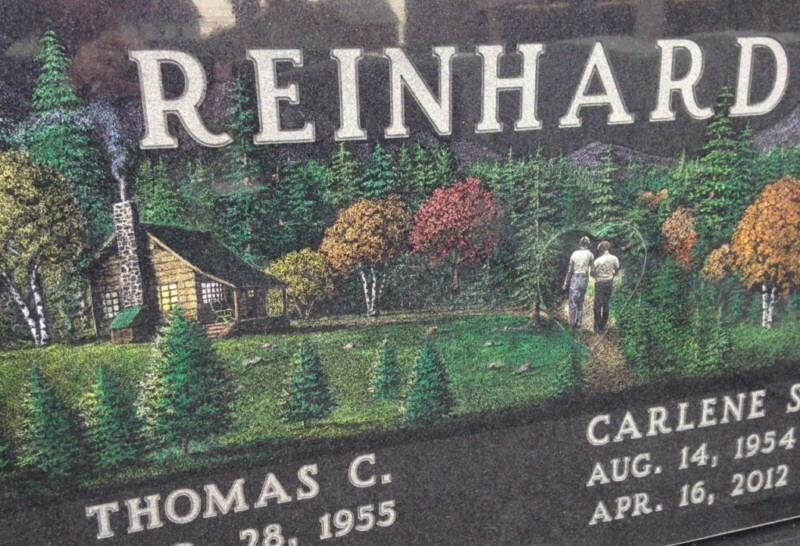 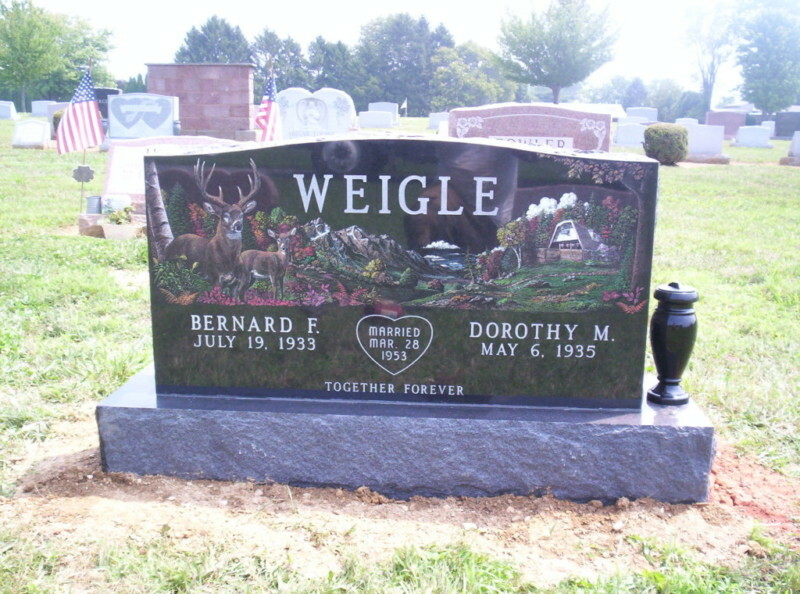 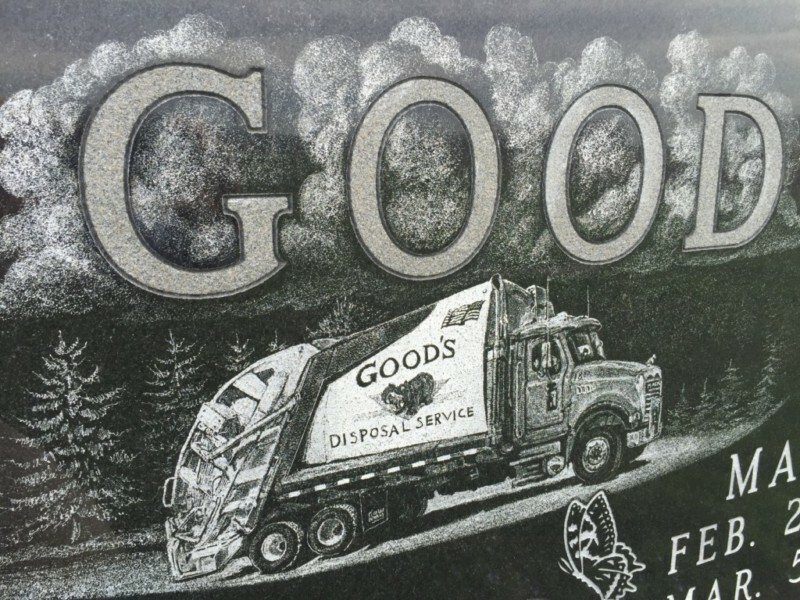 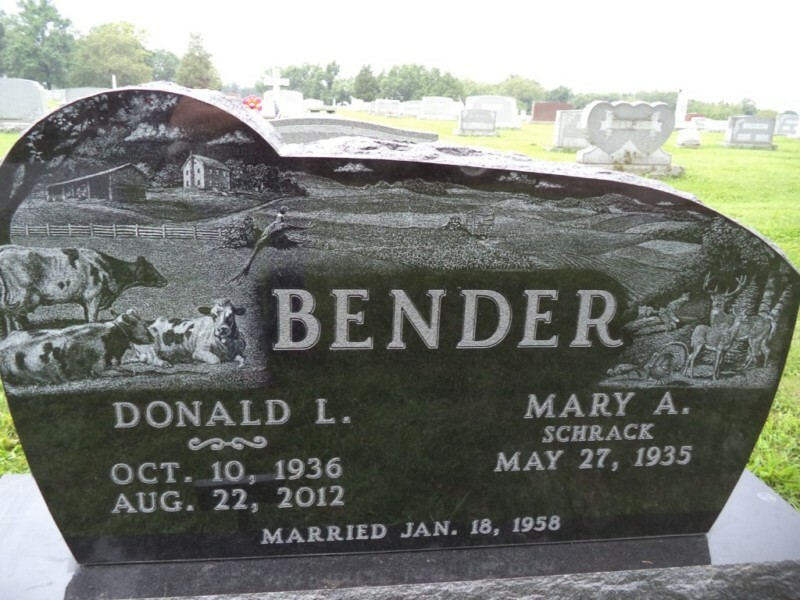 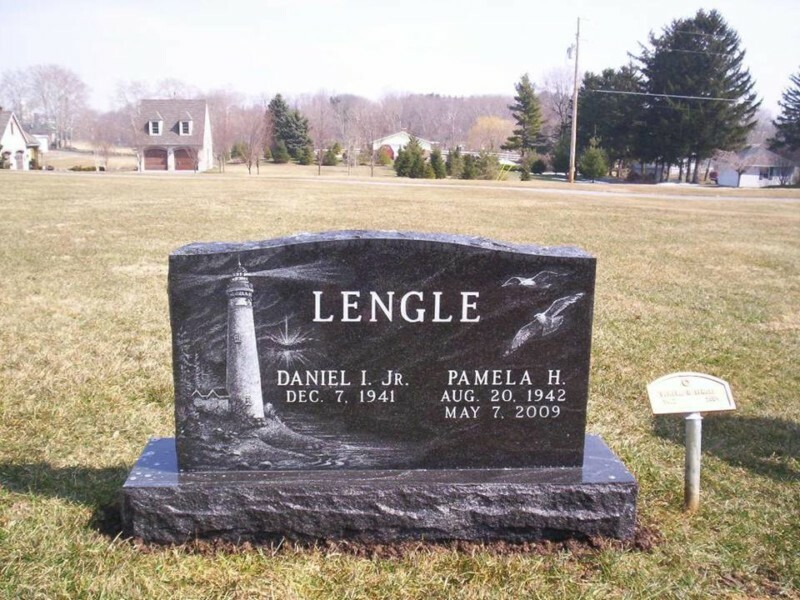 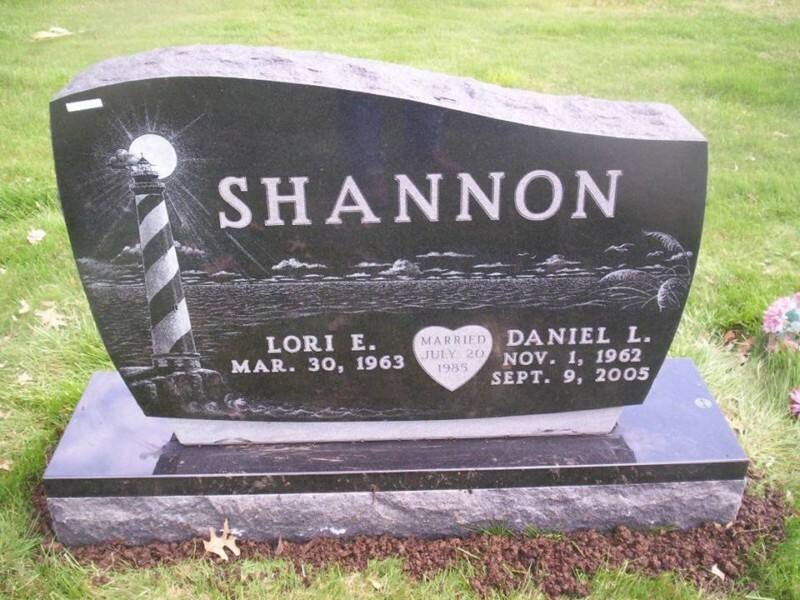 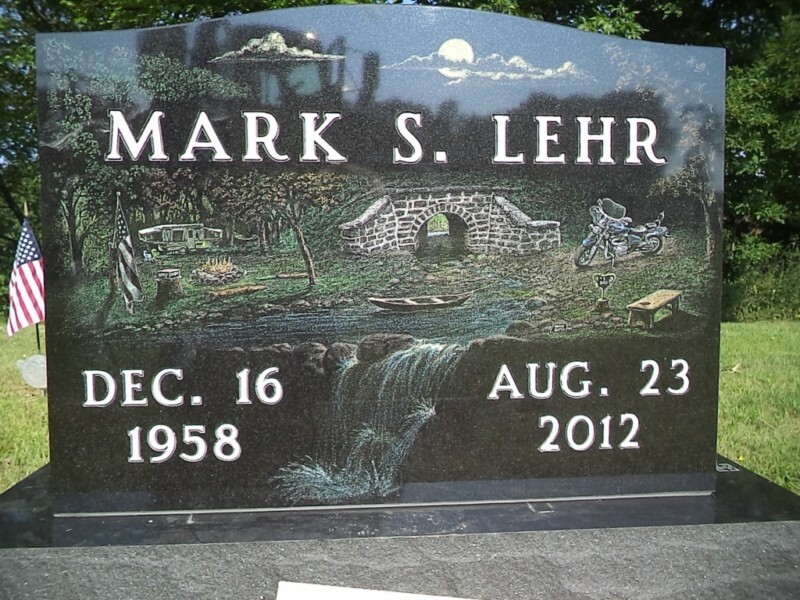 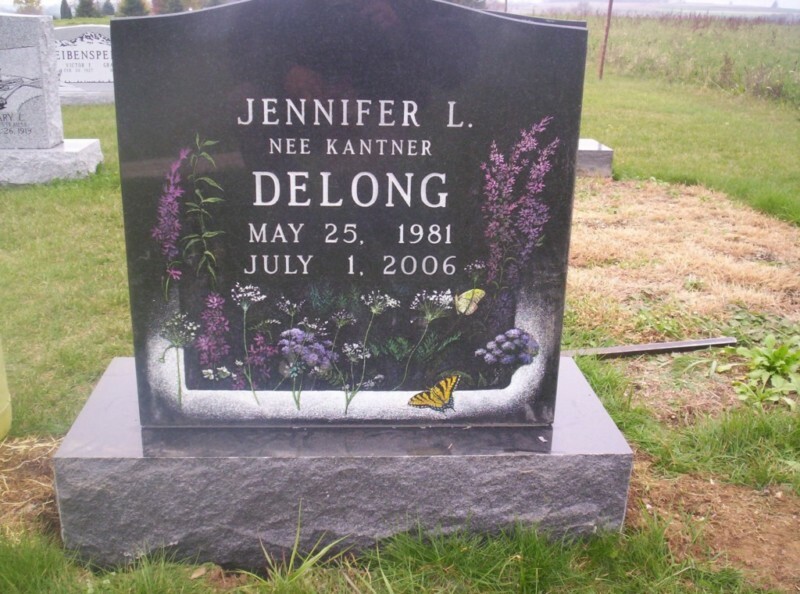 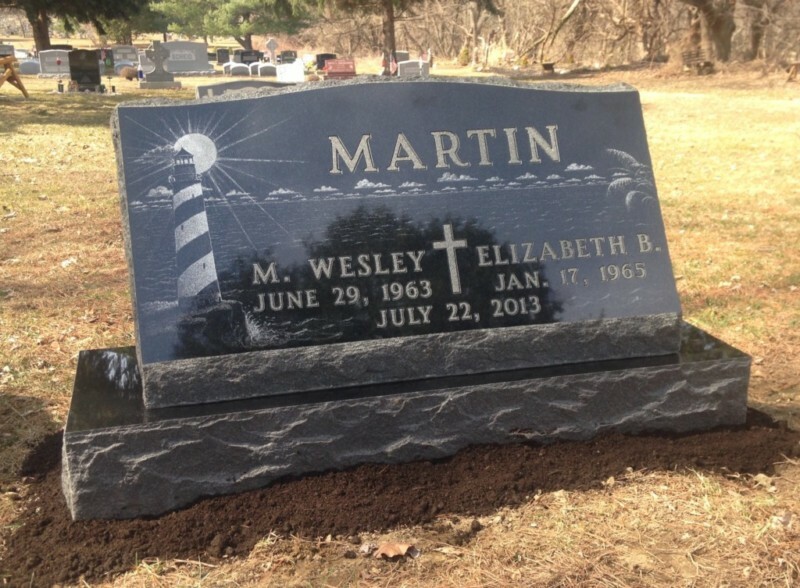 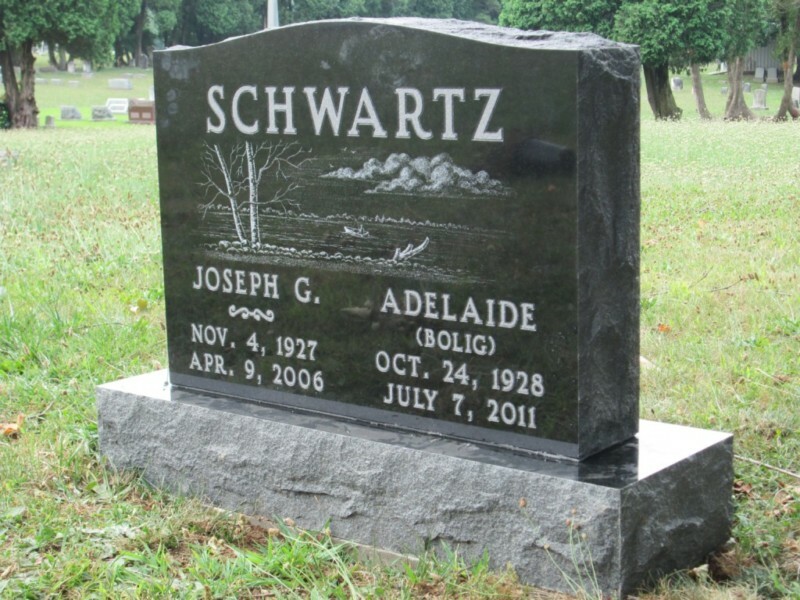 We use computerized laser technology that etches your selected image directly onto a polished monument. 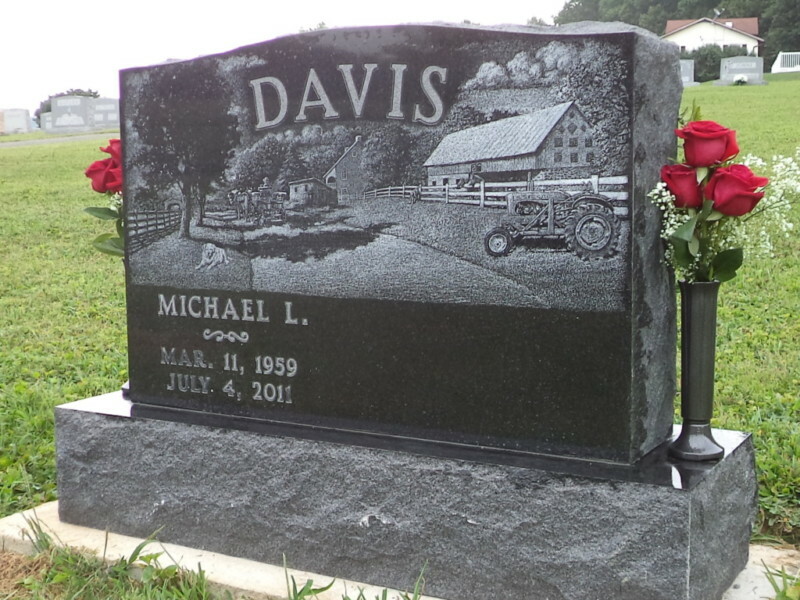 As one of the first memorial companies in the U.S. to acquire this technology, Weaver Memorials has the experience and expertise to carry out your vision with meticulous attention to detail. 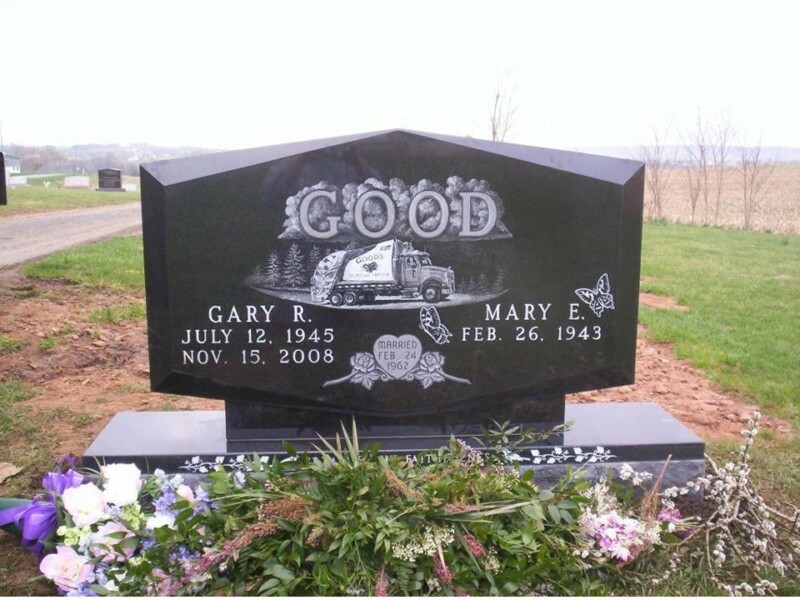 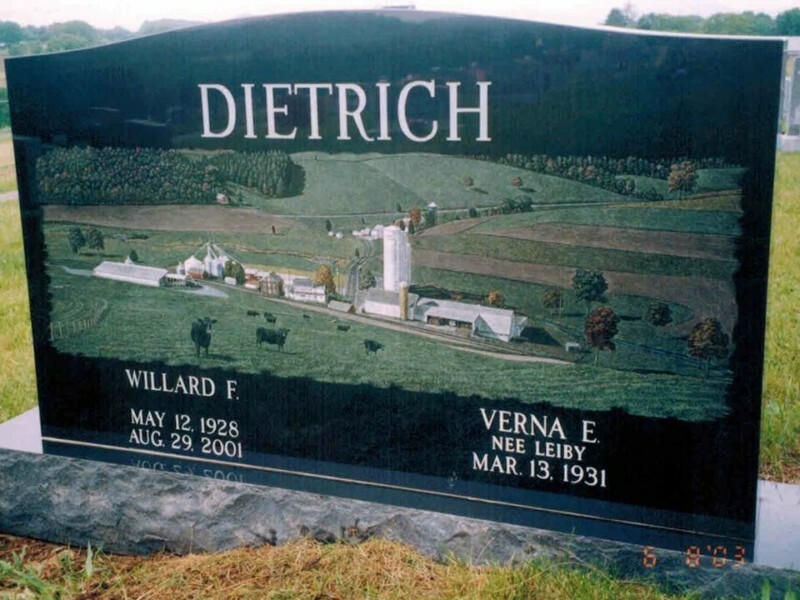 The result is a beautiful, true-to-life image adorning a personalized, handcrafted monument that will tell the story of your loved one for generations to come.